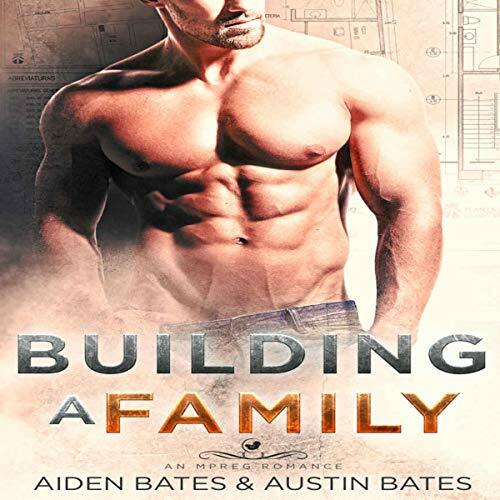 Showing results by author "Austin Bates"
A young alpha haunted by tragedy is given a second chance at a happy ending.... 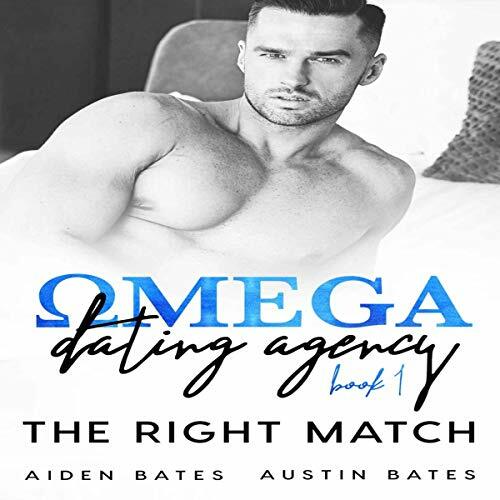 Still feeling the loss of his omega in a tragic car accident, Dana McMains is doing everything he can to be strong for his son and keep his business afloat. What this salt-and-pepper alpha needs is a simple hookup. What he got was a complicated 20-something with a shady past. I faked being happy for years as a high-powered stock broker. Faking a relationship for a week can’t be that much harder. Course, pretending money and success was all I needed led directly to my breakdown, and lying on my mom’s couch is all I’ve been good at ever since. But one existential crisis at a time. First I need to survive my sister’s wedding with my sanity intact. And since that I fended off my mom’s matchmaking with claims of a nonexistent boyfriend...I need one of those. Jackson is young, broke, and dying to go back to college. With Aaron’s new app wrecking the east-coast dating scene, Jackson sees potential. He’s attractive, smart, witty, and he’s willing to date a sugar daddy to get what he needs. After all, it’s not like he’s going to fall in love, right? Martin - They say that disasters bring people closer together and, in my experience, that's true. I just didn't expect for the guy who saved me from a wildfire to be the man of my dreams. I also didn't expect him to have a pair of terrifying dogs - stereotypical dogs! What kind of firefighter actually has dalmatians?! Still, maybe this is an opportunity. The pet shop isn't happy that I can't deal with the dogs. Maybe, with Lance's help, I can get past my fears. I don't know if I'm ready to open up that much, but it's just so easy to talk to him.